Home / Govt. Job / Job / Interview tips: Dressing style for men during interview- must follow it. 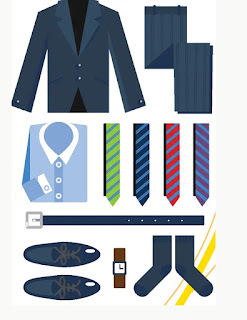 Interview tips: Dressing style for men during interview- must follow it.